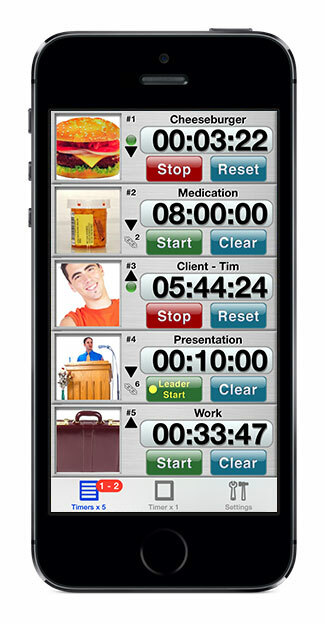 Best iPhone Apps, iPad Apps, Custom Web Site Design and Development - Energize Software. 25 programmable timers that count up/down. Synchronize, link, and loop timers. Email reports, tilt & shake control, 30 alert sounds, themes, many options. Add new business capabilities for your clients. Increase business efficiency with apps for internal use. Why Energize Software iPhone and iPad Apps? Over 1.5 Million of our iPhone/iPad apps downloaded from iTunes. Most people review our apps with 5 stars. Intense testing delivers highly-reliable apps. Response to support emails in under 24 hours. Upgrades based on customer feedback. Looking for a journal or diary? 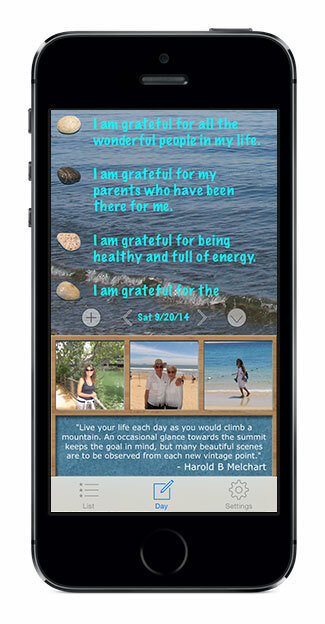 Increase your positive thoughts and enrich your life with the only iPhone gratitude journal with relaxing ocean sounds. A calendar of U.S. 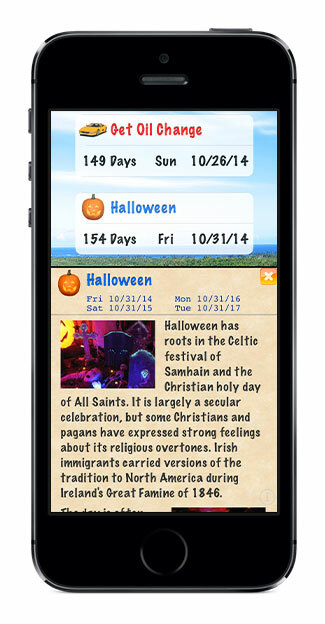 Holidays combined with your own schedule of recurring events and tasks. Truly customized, non-template designs that give you a competitive advantage. Develop a new site or uniquely enhance an existing one. Reliable, prompt, professional, and excellent communications. e-commerce, or fully dynamic sites. Custom programming and database functionality. Unique sites designed and developed to your requirements. Link your website to a custom iPhone/iPad app. Over 25 years Software Development experience.